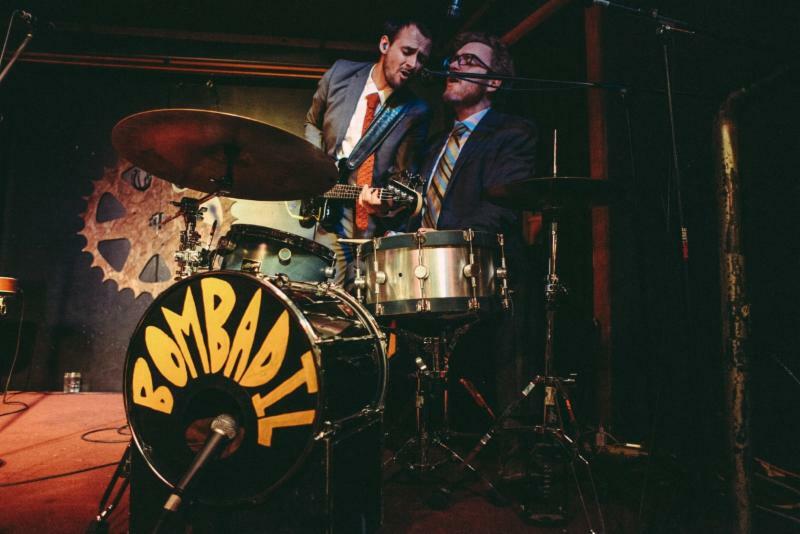 Hear: Bombadil-New Album and New Tour Dates! North Carolina-based folk/pop band Bombadil will hit the road next month to support their upcoming fifth album, Hold On, due at the end of March. For the tour, the band will use the classic keyboards, guitar, drums and bass set up in ways both old and new to create a show full of eclectically offbeat and dynamic folk-pop music. The set will be comprised of fan-favorites from their rich four-album catalog as well as brand new songs from Hold On. The release of Hold On is being preceded by the album’s first single, “Amy’s Friend,” a gently catchy song that has harmonies reminiscent of Simon and Garfunkel and singer/storyteller Cat Stevens. Listen to “Amy’s Friend” below. Tickets go on sale this Friday, February 13. Hold On will be released March 24. The album, bundled with a selection of exclusive bonus items – can be preordered here: http://www.pledgemusic.com/projects/bombadil. Tags: album release, Amy's Friend, Appalachian State University: Legends, Arlington, Asheville, Atwood's Tavern Cambridge, Bombadil, Boone, Cat Stevens, Charleston, Darlingside, David Wax Museum, Decatur, Eddie's Attic, Georgia, Grey Eagle, Hear, High Watt, Hold On, IOTA Club & Cafe, Iron Horse Music Hall, Massachusetts, Nashville, new tour dates, New York, New York City, North Carolina, Northampton, Pennsylvania, Philadelphia, Pittsboro, Rockwood Music Hall Stage 2, Shakori Hills Festival, Simon and Garfunkel, single, Tennessee, The Clay Center, tube magazine, Virginia, West Virginia, World Cafe Live, You Won't. Bookmark the permalink.